Most people would love to be their own boss, to be in charge of their own schedule and to be directly in control of the success of their business, but it is a lot of hard work. One of the first things you should always do is to figure out what type of business best meets your skills and personality. Joining a franchise program has become a popular way to fulfill your dream of owning your own business, but still have some support and structure to help guide you. In particular, BBQ franchises have proven to be one of the top moneymaking franchises. All BBQ enthusiasts know that BBQ is meant to be taken seriously. If you love to cook and enjoy BBQ at home, then you will love bringing your passion for barbecue into your business. There are also a lot of different styles of barbecue so it is easy to find the one that speaks to you the most. Think about the area where you want to set up shop and get a sense of what type of barbecue is most popular there. With a barbecue franchise, you have the opportunity to offer your customers a different culinary experience then you could with the typical fast food franchise. When people think of franchises, they first picture fast food burger joints that sell typical fare like burgers, French fries and milkshakes. By choosing a barbecue franchise instead, you will get to be more creative in planning your menu and don’t have to stick to cookie cutter dishes. That is the great thing about barbecue. There are so many nuances when it comes to cooking the meat just right and adding the right blend of sauces to get the mouthwatering result you were hoping for. It takes a lot of skill and is a true art form so you will never feel like you are a factory and not a true restaurant. Another reason that BBQ joints are the best money making franchises is because they provide you with a strong support structure to help you be as successful as possible with your new business endeavor. 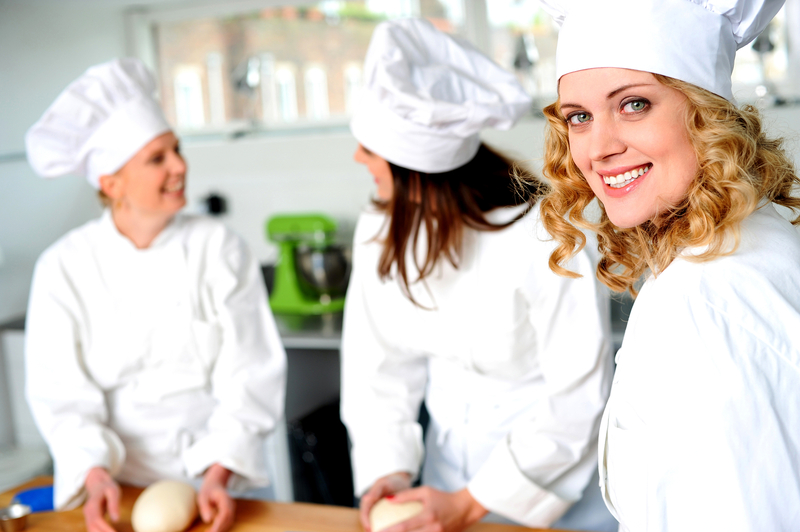 Not only will the franchisor help you launch your new restaurant, they also provide ongoing support as well. Choosing to open a BBQ franchise is also a great way to connect more to your customers and become an integral part of the community. Open up your restaurant to community events like town meetings and sports teams award dinners and you will find your customer return rate increase substantially. BBQ franchises have a homey feel to them, so they are perfect for community events. When people think of a fun place for dinner and hanging out with family and friends, they will think of your place. A barbecue franchise is sure to attract other BBQ lovers and what could be better that having a whole team of staff who are just as passionate as you are about providing each customer the best experience possible? Make sure you train them appropriately so they know how to handle any situations that might come up BBQ chains. First, concentrate on making delicious food. This may seem obvious, but with barbecue it can be especially challenging until you find yourself in the sweet spot of what goes into making each dish perfectly. Barbecuing just right is a slow process and can take anywhere from 12 to 16 hours. Sometimes it can feel a little hit and miss at first perfecting the process to get the right amount of tenderness. And finding the right sauce is a big ingredient too. Second, don’t be afraid to take baby steps. Taking things slow may seem counterintuitive. Most restaurants you see open going full service right from the start, but there is something to say about taking the slow route, especially when it comes to barbecue. Another benefit to starting small is that you can have better control of your food costs which will help you stay afloat in those crucial first couple of months. Also don’t be afraid to keep your hours on the limited side in the beginning until you have a steady flow of customers throughout both lunch and dinner. Try maybe just opening for lunch and wait until later to tack on dinner hours. That way you aren’t paying your staff to wait around during lulls in the day and you won’t have to throw away as much food. It is always better to err on the side of caution until you are feeling more confident about your customer base. Don’t forget that your side dishes matter as well. As you build out your menu more, make sure you offer a variety of good quality dishes. This will help draw in customers who may not be big meat eaters, but who would appreciate your other offerings. Make sure you prepare fresh side dishes and not stuff out of a can or a tub. Your customers will be able to tell the difference. 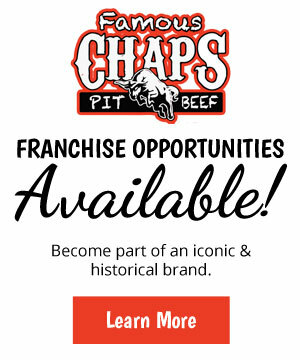 Chaps Pit Beef is now offering franchise units for its nationally known barbecue restaurant. 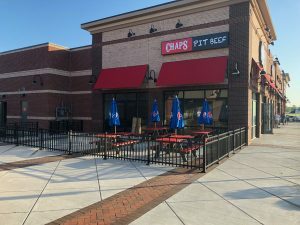 Chaps is one of the top BBQ franchise opportunities available today. For more information about running BBQ food franchises, contact Chaps Pit Beef today.